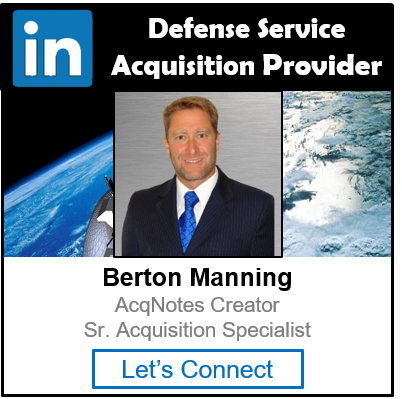 A Cost Analysis Requirements Description (CARD) is used to formally describe the acquisition program for purposes of preparing both the DoD Component Cost Estimate and the Independent Cost Estimate (ICE) for Acquisition Category (ACAT) I and ACAT IA programs. The CARD is a description of the technical and programmatic features of an acquisition program or system and is used to prepare the Program Office Estimate (POE), Component Cost Analysis (CCA), and independent Life-Cycle Cost Estimates (LCCE) for Acquisition Category (ACAT) I and IA programs. The CARD is provided in support of the Milestone B, Milestone C, and Full-Rate Production Decision Review (FRPDR). The CARD is prepared by the Program Management Office (PMO) and approved by the DoD Component Program Executive Officer (PEO). DoD Directive 5000.04 “DoD Cost Analysis Improvement Group (CAIG)”, Chapter 1 – Aug 16, 2006, provides further guidelines for CARD content.